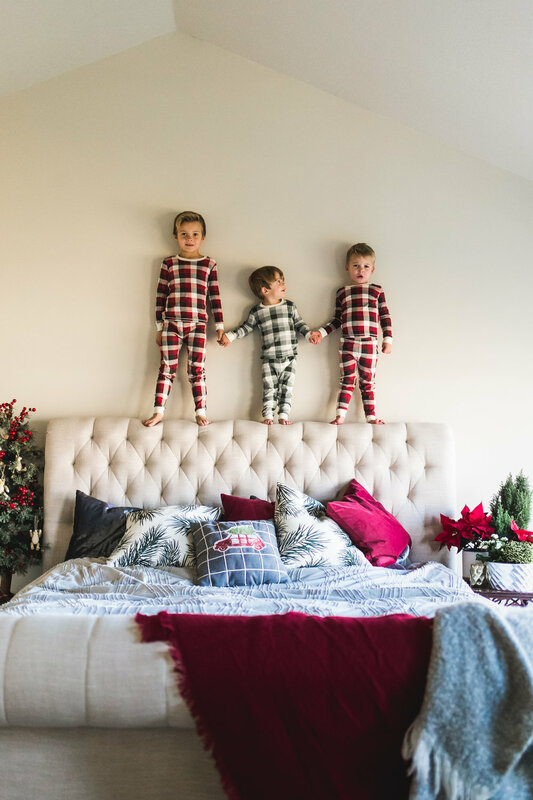 I offer a variety of Christmas mini sessions including Christmas tree farm family sessions, in-home tree sessions, Christmas lifestyle sessions, and more. Mini sessions have limited availability and are only offered on specific days each year and cannot be scheduled according to your convenience, unfortunately. This is a great way to get wonderful portraits at a fraction of my usual session fee. And you can use the photos to make a beautiful Christmas card!